The Old Trafford stalemate was the first of eight games United will play in the league between the recent international break and the end of the calendar year. Mourinho had been hopeful a strong showing would help to build the momentum that could carry them back into the top four before 2019 begins. “If we play with the same philosophy against Young Boys, then we won’t win and we will have to go to Valencia (in the final Champions League group game) and win there,” he said. Mourinho’s frustration was evident at the lack of clear chances created. 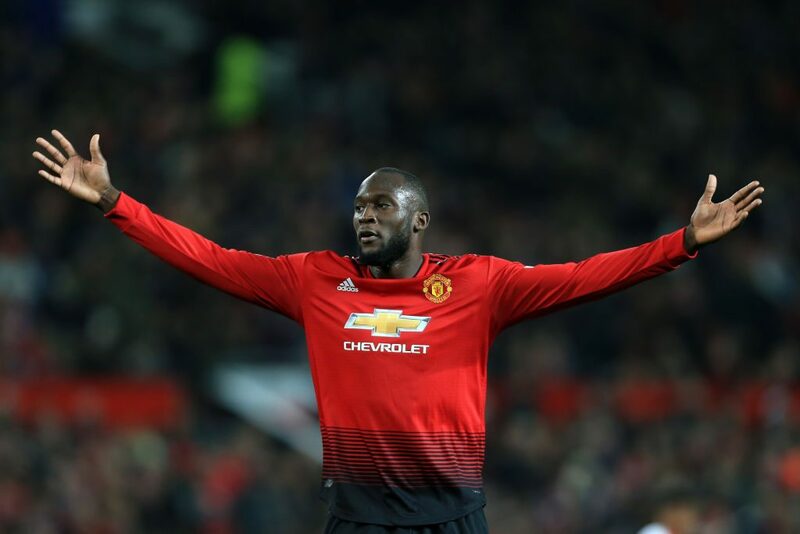 Romelu Lukaku, who has not scored for United since September 15, had a goal disallowed early in the second half when he was judged narrowly offside as he tapped in a loose ball following goalkeeper Wayne Hennessey’s save from an Ashley Young shot. 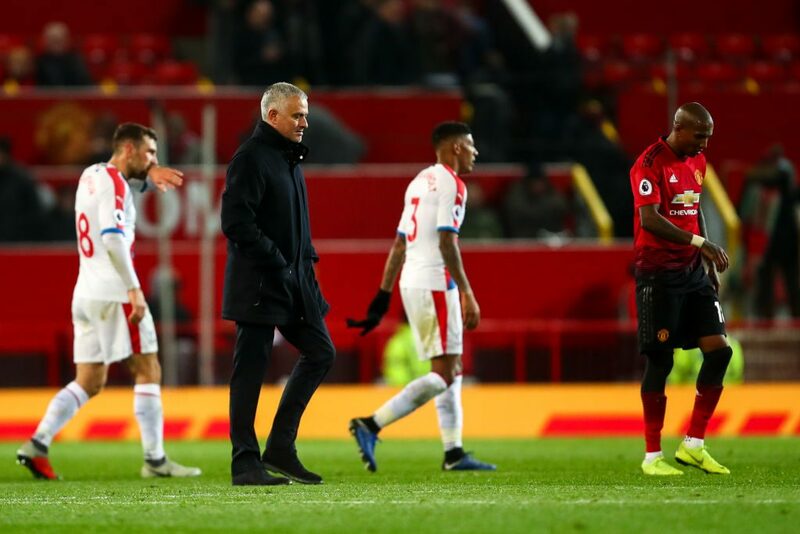 United’s performance led Mourinho to question whether his players would be as disappointed as him about the result.